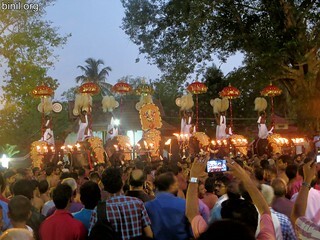 Peruvanam Pooram is a part of the Arattupuzha Pooram. 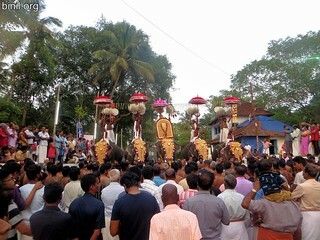 But Peruvanam Pooram itself is a grand festival. 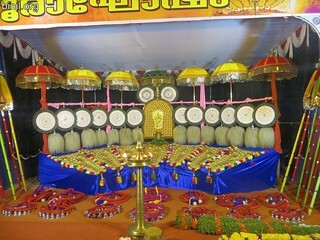 Its a feast to your eyes and ears. 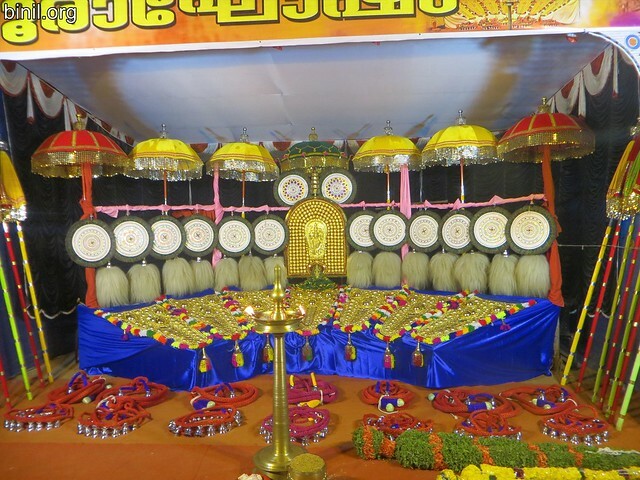 You will love the acoustics of Pandi and Panchari melams played here on the Peruvanam Nadavazhi. 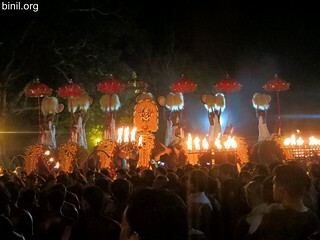 You will enjoy it. 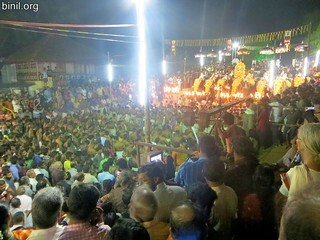 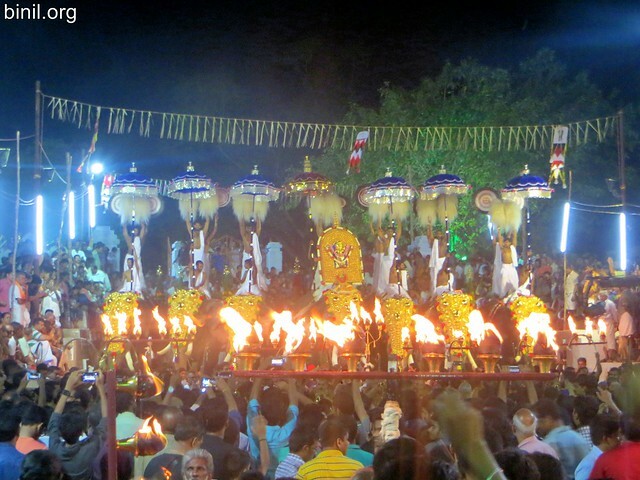 There are various diteies taking part in this pooram – Pisharikkal Bhagavathy, Arattupuzha Sastha, Chathakudam Sastha, Thottippal Bhagavathy, Urakatthu Ammathiruvadi, Cherpu Bhagavathy etc. 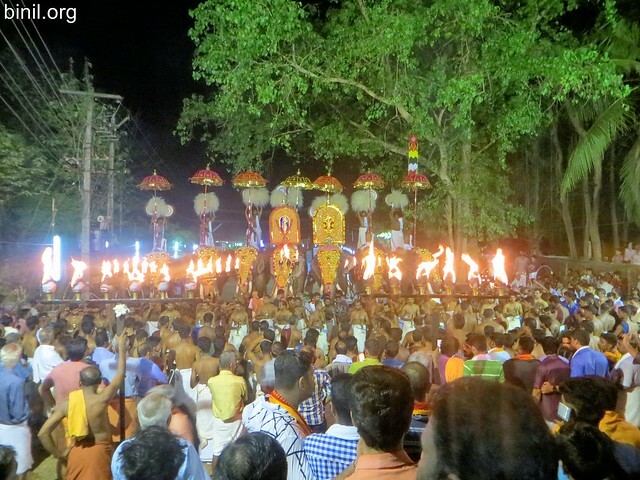 Here are some of the photos or pictures of the Peruvanam pooram taken on 5th April 2017.